In 1932, Laura Ingalls Wilder published a series of books about her childhood called Little House on the Prairie. The series documented her life in the midwest and the life of her parents and siblings. The books were an instant success and are still published regularly to this day. The success of the novels sparked interest in Hollywood and NBC decided to option the book for a series. 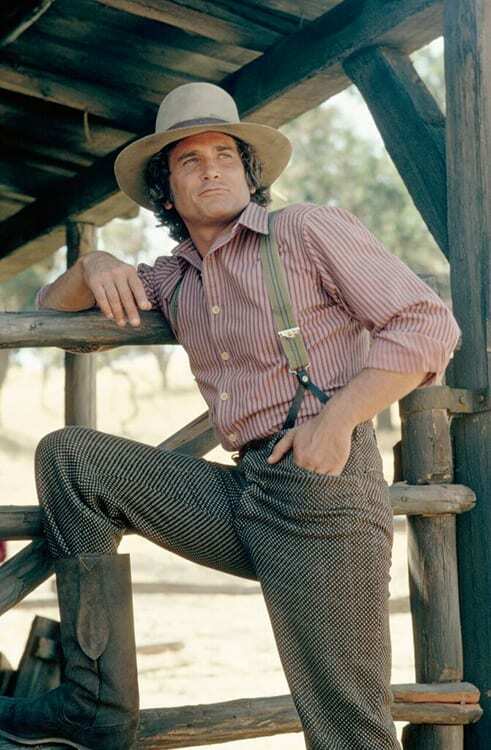 The network asked actor Michael Landon to direct the pilot and he agreed on the condition that he would also star as Charles Ingalls. He adored the books and jumped at the opportunity to embody the beloved patriarch of the family. NBC agreed and they went into production in 1974. The story follows the Ingalls family after they move to Walnut Grove, Minnesota. We watch how Laura and her siblings grow up and mature and how they manage the drama with the townspeople on the prairie. The coming-of-age series touched upon heavy topics including alcoholism and abuse and was one of the only primetime shows addressing these very difficult issues at the time. TV critics still regard the Little House on the Prairie as a series that paved the way for these sort of discussions on television. At the time no other series was really doing this. Little House didn’t shy away and viewers loved it. The series was an instant success and spawned nine seasons and three television movies. 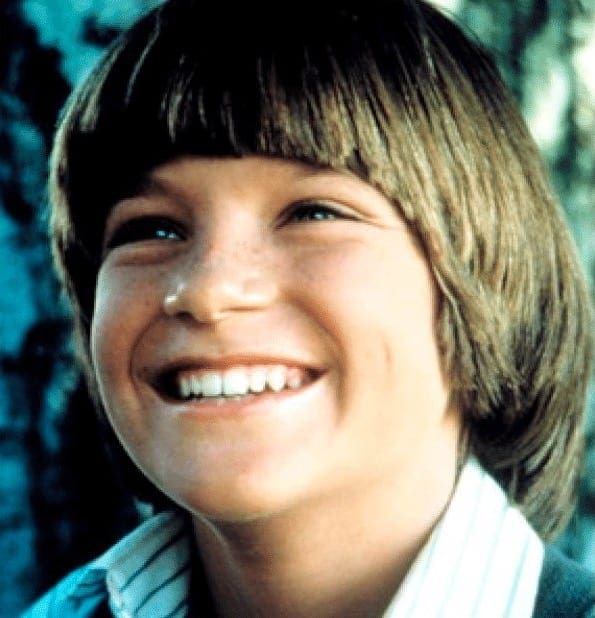 It was nominated for several Emmys and put stars such as Melissa Gilbert and Jason Bateman on the map. It continues to run in syndication on the Hallmark Channel in the U.S. and at various stations in other territories around the world. A handful of the original cast continue to appear at Q&As and other events honoring the series. It still has a active fanbase who are so eager to catch a glimpse of the stars who played their beloved characters they grew up with. It was recently announced the Paramount bought the rights to the best-selling children’s series and will adapt it into a major motion picture. The adaptation will be directed by Martha Marcy May Marlene director Sean Durkin with a script by The Iron Lady screenwriter Abi Morgan. 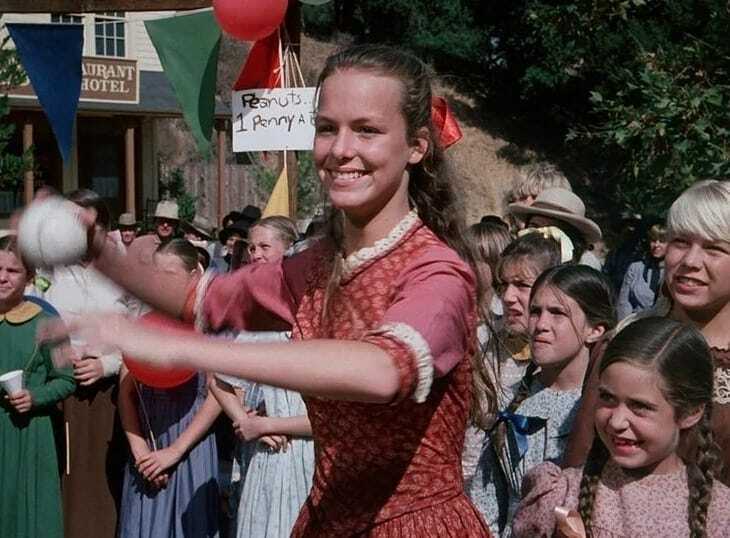 Fans are eager to to check out the film when its released in 2020 but until then we have your look at all the characters from Little House on the Prairie that we all remember and love so dearly. While his sister Cassandra had an easier time adjusting to her new life with their new adoptive family, the Ingalls, brother James didn’t have as easy of a time. Eventually they were adopted by Mr. Cooper, much to James and Cassandra’s dismay, and were taken to his home in Minneapolis. 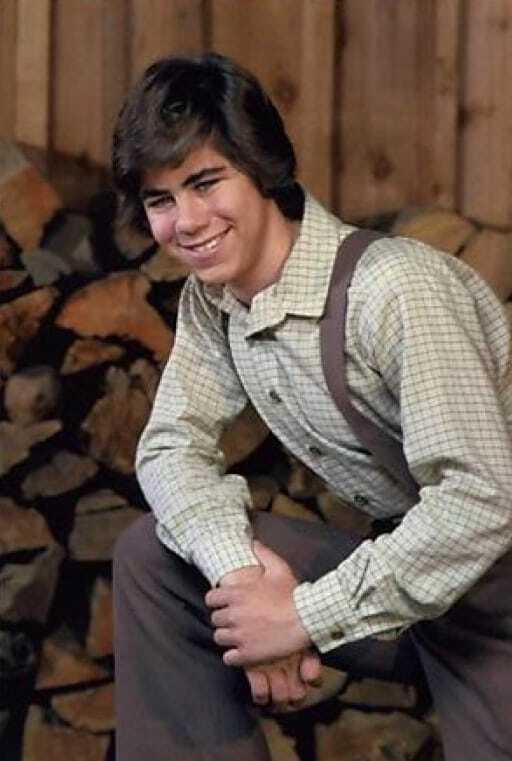 He later realized his mistake and he returned the children to the Ingalls. James was shot after walking into a bank during a robbery but was miraculously cured. 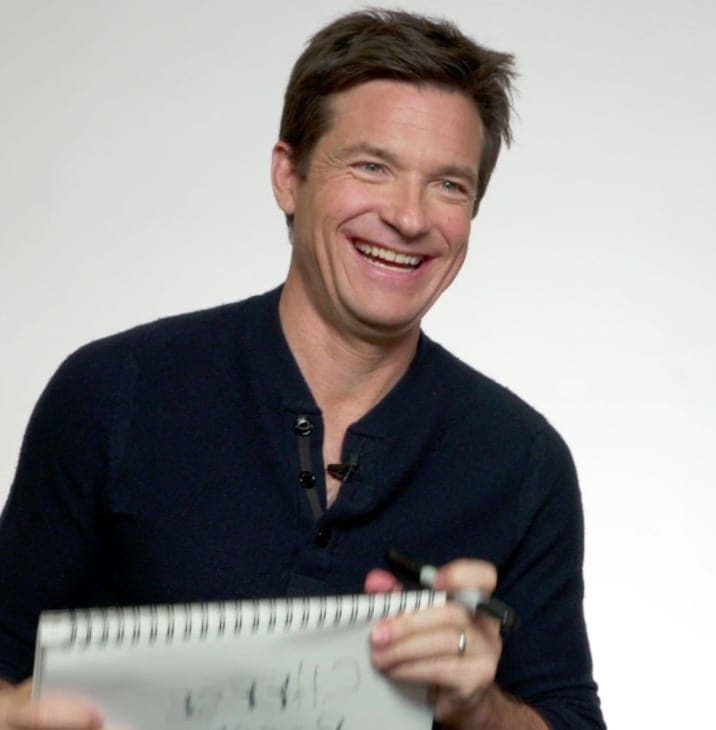 Arguably the most famous alumni from Little House on the Prairie, Jason Bateman has appeared in hit films including Juno, Horrible Bosses and its sequel, and Up in the Air. 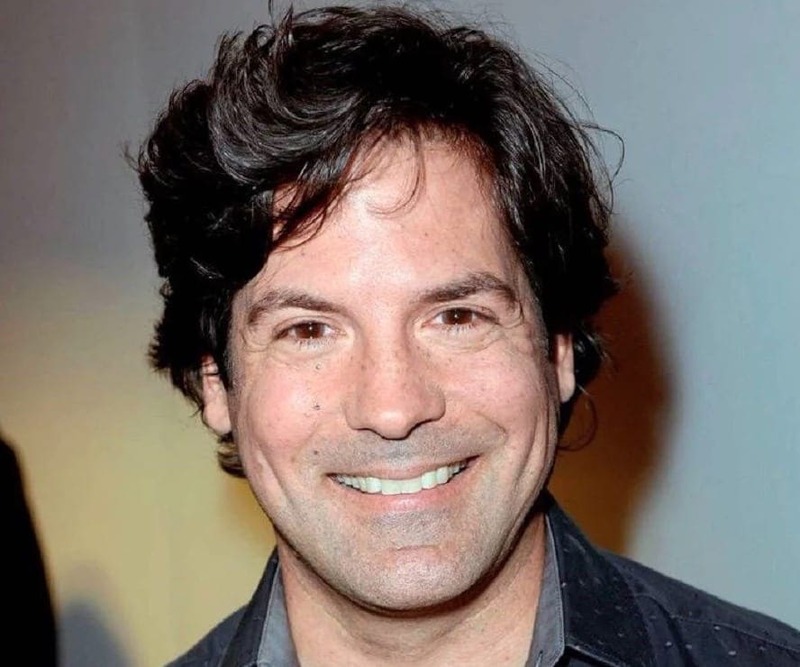 On the TV side he is famous for his starring role in the cult comedy Arrested Development and currently stars in the crime thriller Ozark on Netflix. 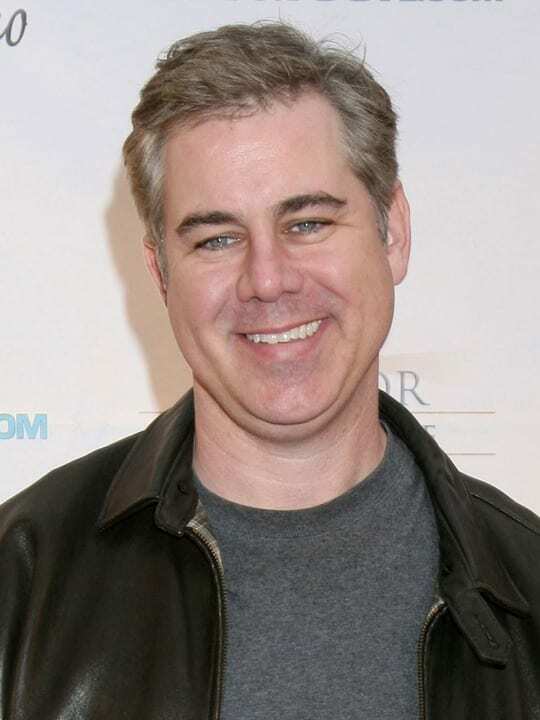 He is an accomplished director in his own right and directed the dramedies The Family Frank and Bad Words. He will next star with Rachel McAdams in the upcoming comedy Game Night. Laura Ingalls Wilder is oftentimes called Half Pint by those closest to her. 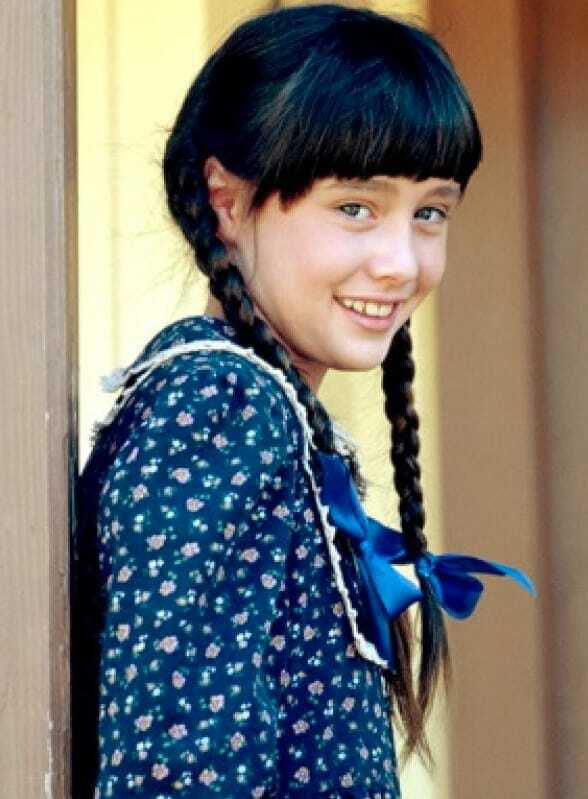 As the second of the five Ingalls children, Laura is the tomboy of the group. She enjoys spending her time outside playing baseball or going fishing, rather than indulging in more feminine activities. 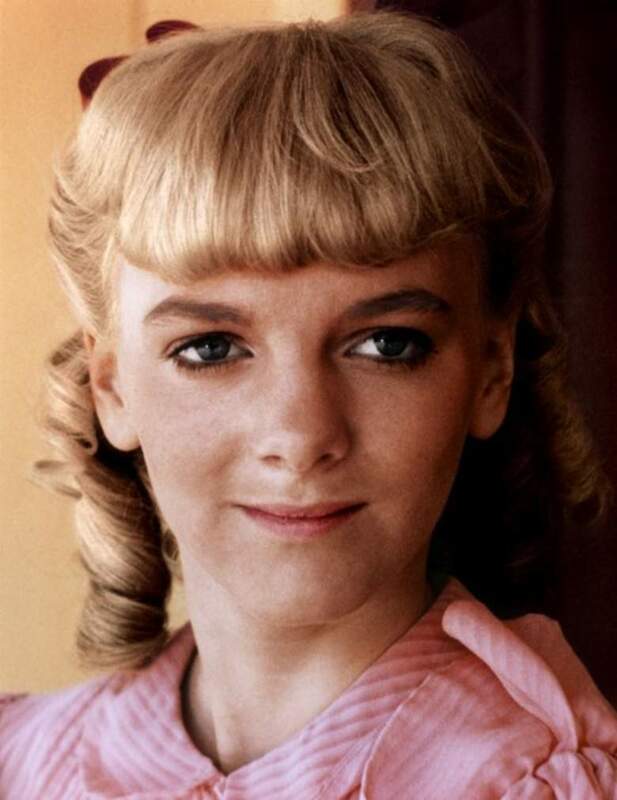 Although they do make amends as they grow older, she and Nellie Oleson spend much of the show at each other’s throats. The two rivals begin to antagonize each other after the family moves to Walnut Grove. 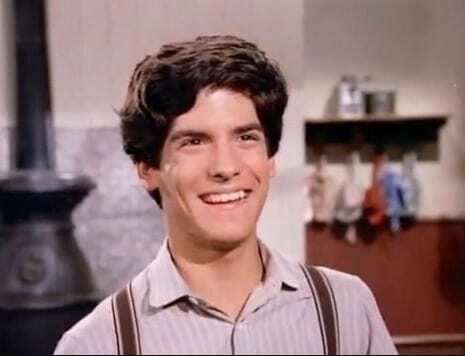 After wrapping Little House, Gilbert continued a career on the screen. She appeared in a number of made for TV movies and in 2012 she competed in the hit reality series Dancing with the Stars. She decided to move to politics and announced in 2015 that she would run for a congressional seat in Michigan. Following health issues, however, she was forced to drop out of the race. She is the sister of Prairie co-star Jonathan Gilbert and The Big Bang Theory actress Sara Gilbert. 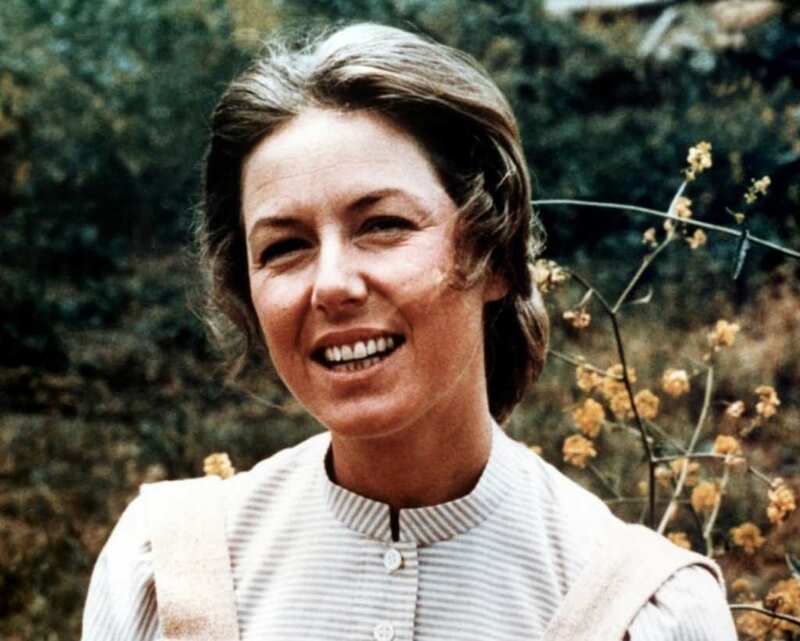 Nellie became the first character you loved to hate on the Prairie. She was a spoiled rich girl who was entitled and rude and audiences just couldn’t get enough. Her bad reputation preceded her and she was constantly at each other’s throats with Laura. The two even had some nasty fights. Eventually they made peace and she fell in love with Percival Dalton. They get hitched, have two kids, and move away together to New York. Arngrim appeared in a few projects after Little House on the Prairie but her most notable work came as a writer. In 2010 she wrote the bestselling autobiography Confessions of a Prairie [Girl]: How I Survived Nellie Oleson and Learned to Love Being Hated. She has performed stage versions of the show and often appears at Q&A’s around the country on what it was like to grow up as a successful child actor. 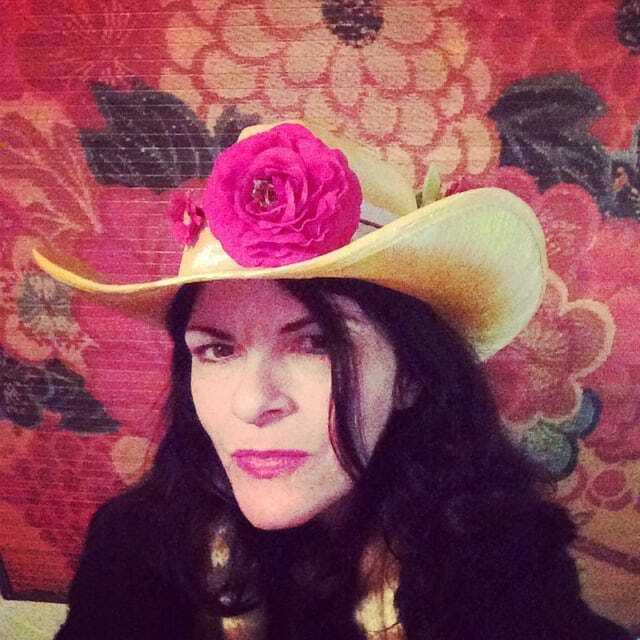 She married her husband, musician Robert Paul Schoonover, in 1993. Carrie is the third Ingall child and younger sister of Laura. She’s the baby of the family and is the most coddled and monitored. While her other siblings grew up faster, she lagged behind often keeping up with her childlike imagination and insisting on sharing a room with her adult siblings. 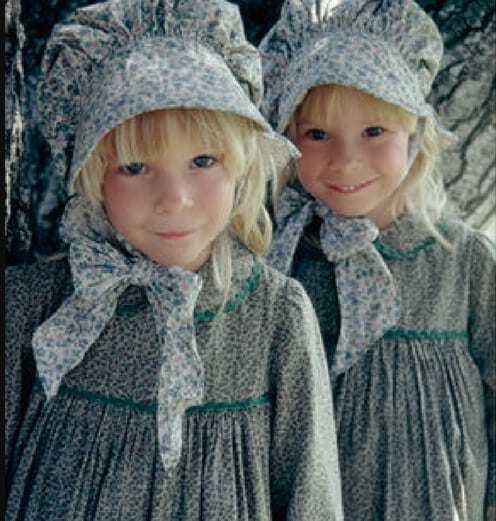 She is close with her adopted sister Cassandra after she and James come to live with the Ingalls. The role of Carrie was played by twin sisters Lindsay and Sidney Greenbush. 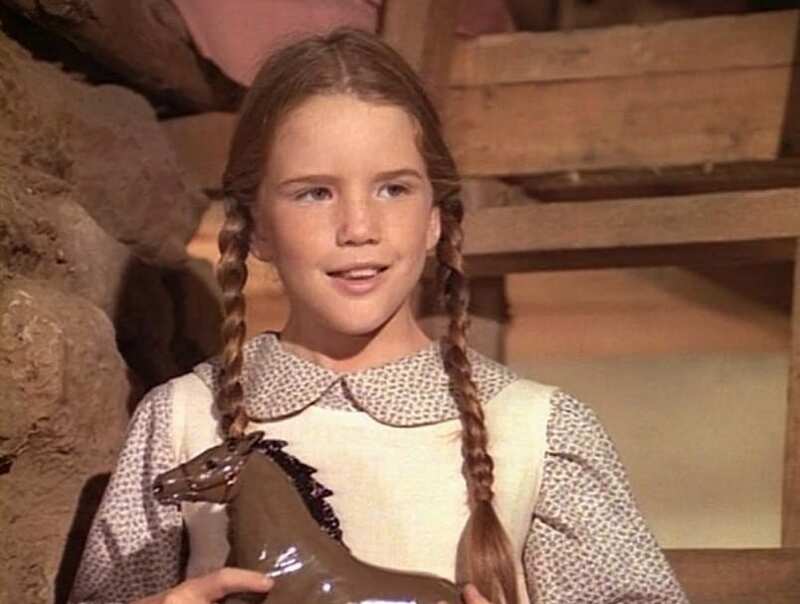 Both Greenbush sisters gave up acting soon after Little House on the Prairie wrapped. They originally nabbed the role after appearing in a number of commercials together as young children. Sidney was married to horse breeder Rocky Foster for nine years before he passed away in 2009. Lindsay married longtime boyfriend Daniel Sanchez in 2014. They initially met on the set of Little House before reuniting decades later as adults. Lindsay sometimes appears at reunion events for the show. Caroline is Charles’s wife and the mother of Grace, Charles Jr., Carrie, Mary, and Laura. Eventually she adopts Albert, Cassandra, and James. She is an incredibly gentle and loving wife to Charles although we do learn she was in love with another man in the past. She doesn’t let her temper get the best of her and always tries to maintain her sunny disposition. Caroline always wished she could bare a son and feared her husband would always resent her for it. Grassle appeared in several screen projects after Prairie including Murder, She Wrote and The Love Boat. Her main priority was the theater and she even opened her own theater company in Santa Fe. She will star in her first film in six years in the upcoming horror thriller Lasso. She is currently a staple in the San Francisco theater scene where she lives with her daughter Lily. She remains in touch with many of her Prairie cast members especially Charlotte Stewart who played Miss Beadle. Before Harriet Oleson adopted Nancy she was reluctant. In fact she even tried to run away. She caused a lot of trouble in Walnut Grove and her behavioral issues became difficult for everyone to manage. Willie finds her behavior especially challenging and often shuns her in front of their friends. She was a bully to Cassandra and only her sister Nellie thought she was better than what everyone thought of her. She went to bat for her only to be disappointed time and time again. After her time on the Prairie, Balson graduated valedictorian from her high school and attended the prestigious Princeton University. She went on to earn her master’s at Trinity College in Dublin, Ireland before deciding to pursue music full time. She has released a number of music albums and now hosts her own radio show for up and coming singer/songwriters called Music Scene Live. She continues to release music through an indie label under the duo Allison & Stone. When Royal Wilder dies, Laura and Almanzo decide to adopt his daughter Jenny. The loss of her father is a struggle she grapples with throughout the series and she even attempts to take her own life to meet him again in heaven. After a swimming injury that leaves her unconscious, she suffers brain damage and her speech and and movement are stunted as a result. She eventually meets a doctor, Marvin Haynes, and he helps her recover completely. In the ‘90s, People magazine called Shannen Doherty Hollywood’s It Bad Girl. 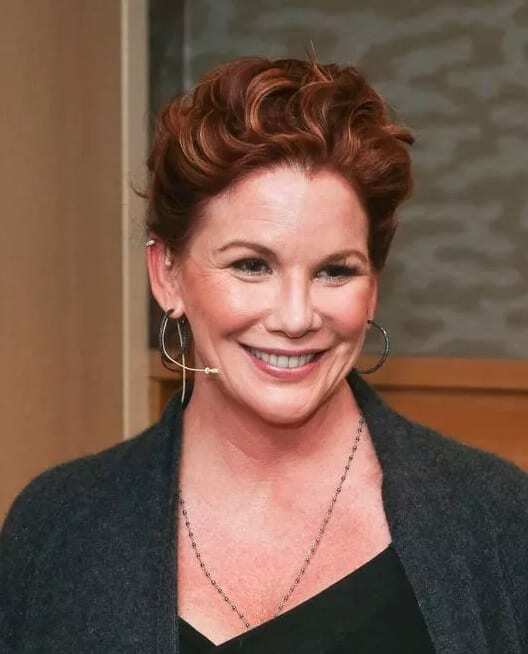 Her lateness and on-set fighting on her hit show Beverly Hills, 90210 left her with a reputation that took her years to shake off. She went on to star in the hit series Charmed and will next star in the adaptation of her ‘80s cult film Heathers. Doherty is an avid animal lover and users her social media platforms to help pair adoptive dogs with potential owners. 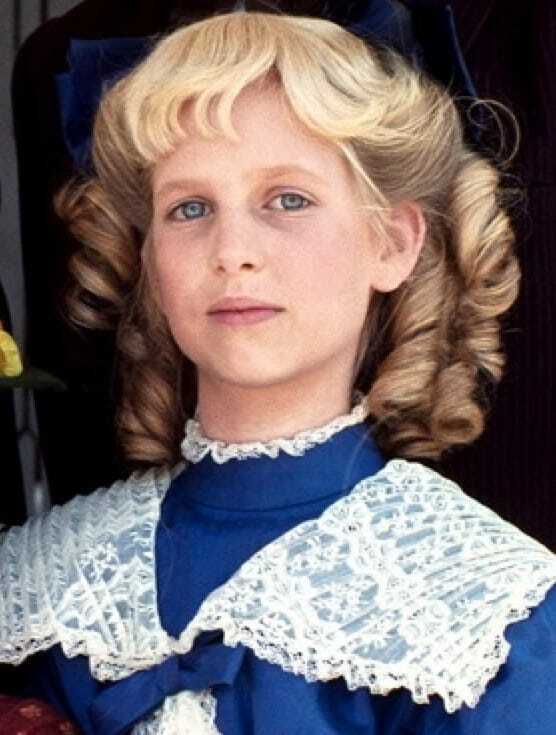 Grace is the youngest Ingalls child and the last biological child that Charles and Caroline have together. Charles hoped that Caroline would be pregnant with a boy. After three girls he was ready for a boy but he was still just as happy when it was another girl, although Caroline felt enormous guilt over not being able to provide a boy. Both Wendi and Brenda Turnbaugh took turns playing Grace and effortlessly filled each other’s shoes. Both Wendi and Brenda Turnbaugh only appeared in one more commercial together before quitting Hollywood and acting altogether. Wendi became a web designer and has two children, Regan and Tobey. 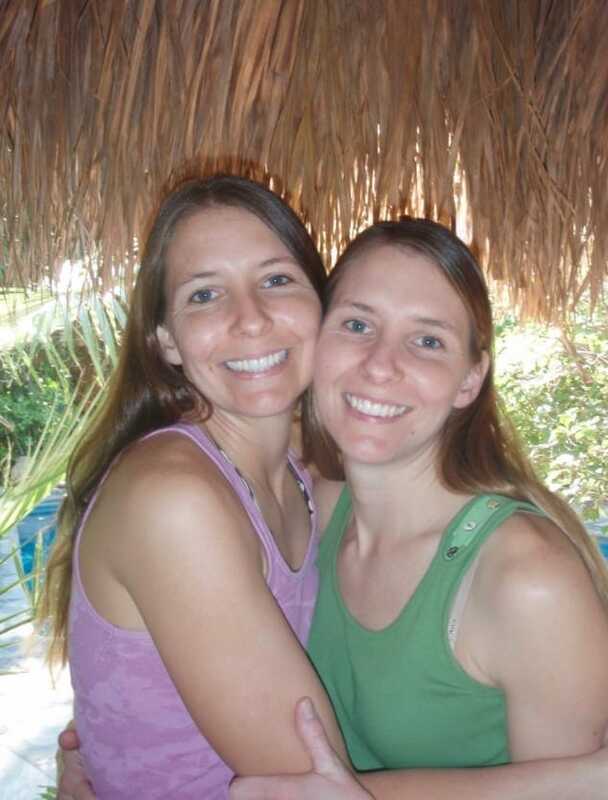 Brenda became a history teacher and also has two children, Conner and Dana. They both appear sometimes at Little House on the Prairie reunion specials and events. They reflect on their time on the show as extremely positive although they were too young to remember much. Andy Garvey, Jonathan and Alice Garvey’s son, became friends with Laura soon after he moves to Walnut Grove. The duo go on a series of adventures together and they care very deeply for one another. One time they even stumble upon and care for a mama wolf and her cubs. He also later becomes best friends with Andy as well. His mother tragically dies in the blind school fire. He stays in the town with Jonathan a little longer before finally deciding to move out to Sleepy Eye. The adopted son of Charles and Caroline Ingall, Albert first met the family when Laura saw him stealing money from the very hotel her family worked at in Winoka. Charles confronted him and understood that in order to survive the orphanage he needed the money for food and survival. He felt compassion for young Albert and eventually adopted him. Growing up he went through a number of romantic relationships including a long term fling with Sylvia Webb. Matthew was adopted with his brother into an acting family. His mother, actress Frances Marshall, would take the brothers out on auditions after school and pretty soon they started to book commercials. Matthew is an avid video gamer and has competed in various professional gaming competitions. He used his love of video games to build a career in video game voice over work. He recently voiced a character in the new Yu-Gi-Oh! Duel Links game. The patriarch of the family Charles Ingalls is a soft-spoken and sweet man who cares very deeply for his family and his community. He extends this kindness to the kids he adopts and to his co-workers at the mill. He is originally from Wisconsin but moved to Walnut Grove after overpopulation caused a food shortage. 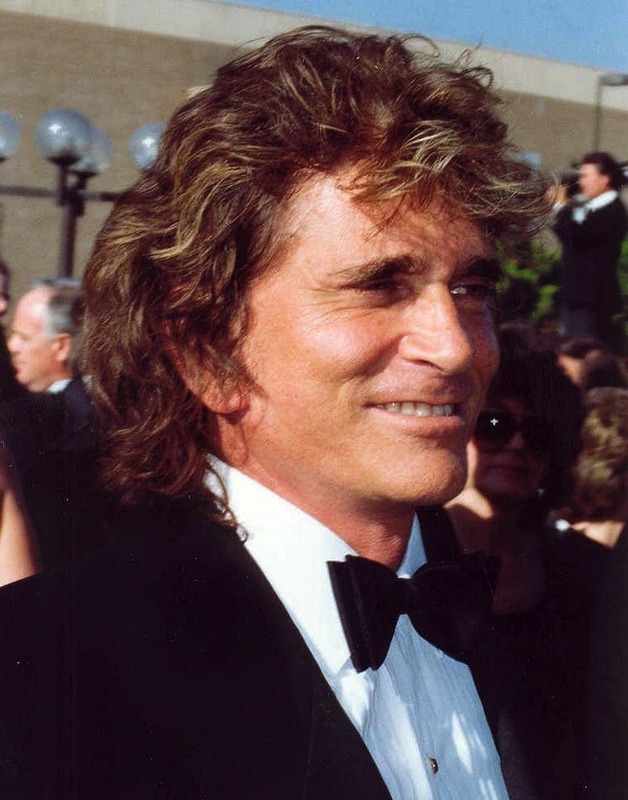 TV Guide named Charles Ingall as the best TV dad of all time and actor Michael Landon was nominated for a Golden Globe for his portrayal. Before Landon tragically passed away in 1991 from pancreatic cancer, he was an in demand Hollywood actor, director, writer, and producer. He wrote and directed more than 50 episodes of Little House on the Prairie, as well his autobiographical film Sam’s Son, and the drama fantasy series Highway to Heaven. The show was nominated for seven Emmys. He was inducted into the Hollywood Walk of Fame in 1984. He was married three times and has nine children. Belinda and Nancy go head to head when they both realize they each have a crush on Albert. In the beginning the feelings between Belinda and Albert appeared mutual. They were flirty and affectionate with one another and all indicators suggested a potential romantic relationship. Later, however, Nancy moves in and proclaims her love for Albert and decides to take matters into her own hands. In a particularly cruel scheme, Nancy invites Belinda over to her house only to then lock her inside the ice house. 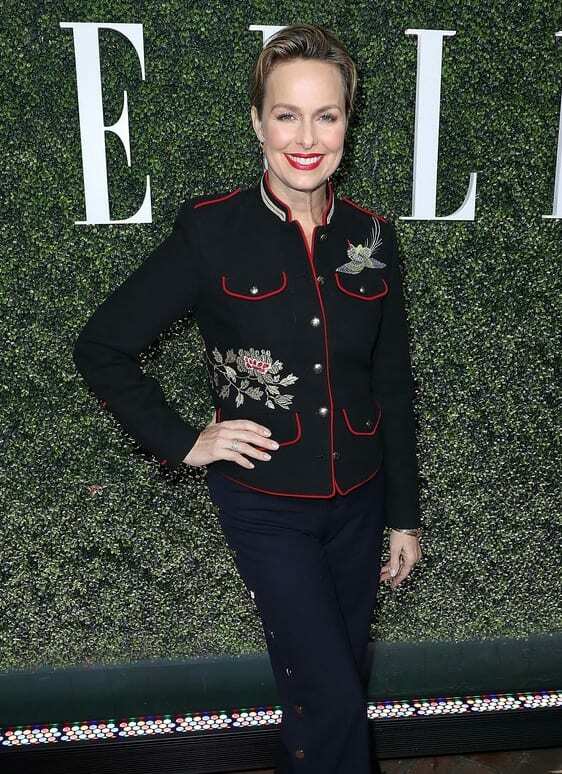 Fans of The Office recognize Melora Hardin from her role as the unpredictable and always hilarious Jan Levinson. Last year she was nominated for her first Emmy for her role as Tammy in the Amazon dramedy series Transparent. She is a veteran actor who began her career in the ‘70s with a guest spot on the crime drama series Police Story. She will next star in the horror thriller The S.H.U and with Emily Watson and Sandra Oh in the upcoming comedy 33 Liberty Lane. 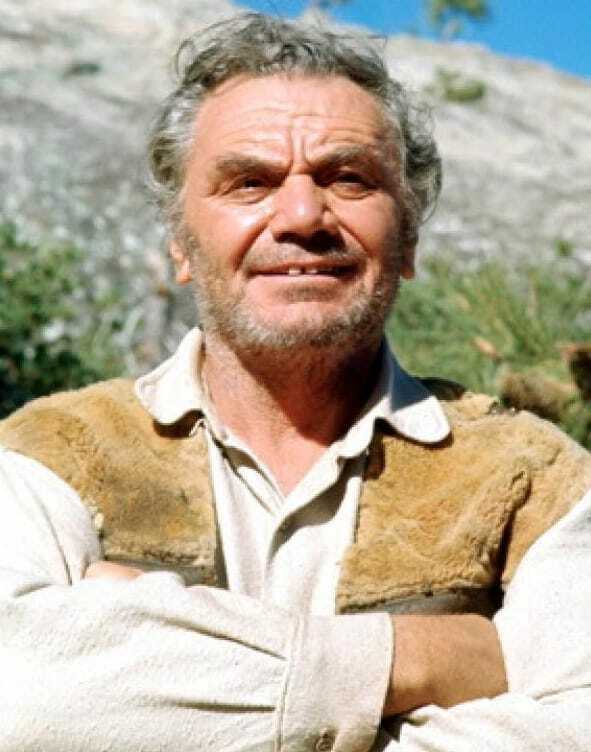 Veteran actor Ernest Borgnine guest starred as Jonathan for two episodes. He lives up in the mountains not far from town and was incredibly religious. When Laura feels enormous guilt about the loss of her newborn brother, he comforts her and assures her that his death was not at all her fault. Viewers later learn that he was in fact an angel and it was God that sent him to Laura to help heal her mind. 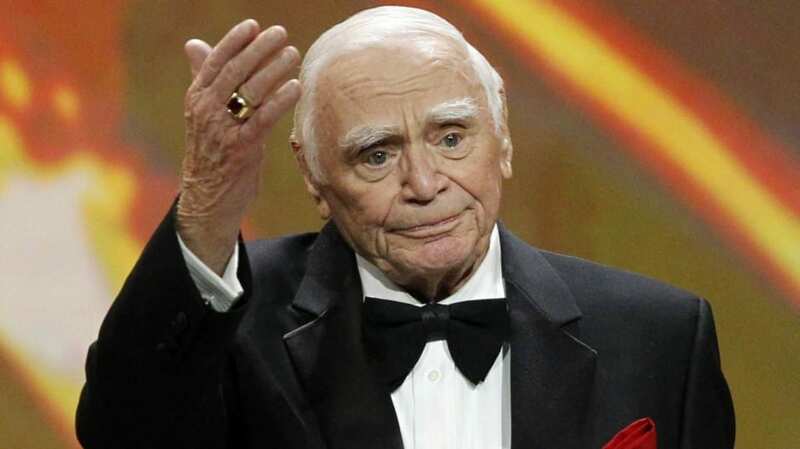 Borgnine won an Oscar in 1956 for his starring role in the romantic drama Marty. He has starred in more than 200 projects. Before he passed away in 2012 he voiced the character of Mermaid Man for the SpongeBob SquarePants series. He starred in hit films including the thrillers Escape from New York, The Poseidon Adventure, and The Wild Bunch. He was married five times and he was married to businesswoman Tova Traesnaes since 1973 and until his passing. At just 15 years old Sylvia was already earning the attention from boys at school. She even had a secret romantic relationship with Albert. She lived a troubled life and dealt with serious neglect and abuse issues including from her own father. When she was young her mother tragically passed away and her father resented his own daughter as a result. Sylvia died after she is attacked by Irv Hartwig and falls off a ladder. Barash began her acting career on the stage with acting legend Angela Lansbury in the Broadway production of Gypsy. 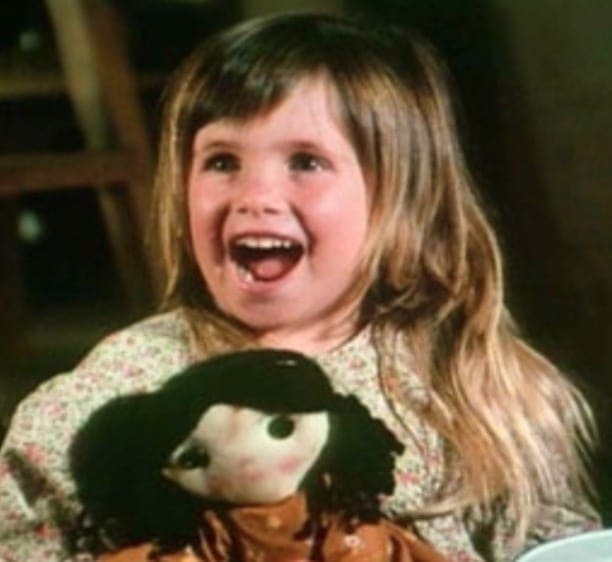 Her role as Baby June earned her the New York Critics Circle Award and she was the youngest actor to date to win the honor. During the ‘90s she worked at the infamous Los Angeles celebrity club The Viper Room and is currently developing a documentary series about all the doings that went on during her days working the club. As the first daughter in the Ingalls family, Mary is the one most on the straight and narrow. She is an excellent student who is highly regarded for her brains and kindness in the community. When she was 15 years old she went blind from a case of scarlet fever. Her blindness threw her life into disarray and her easy going nature was threatened by her new disability. She fell in love with her teacher Adam Kendall and the two eventually move to New York and have a son together. Anderson is the only castmate from the Prairie to have ever received an Emmy nomination for their role on the show. 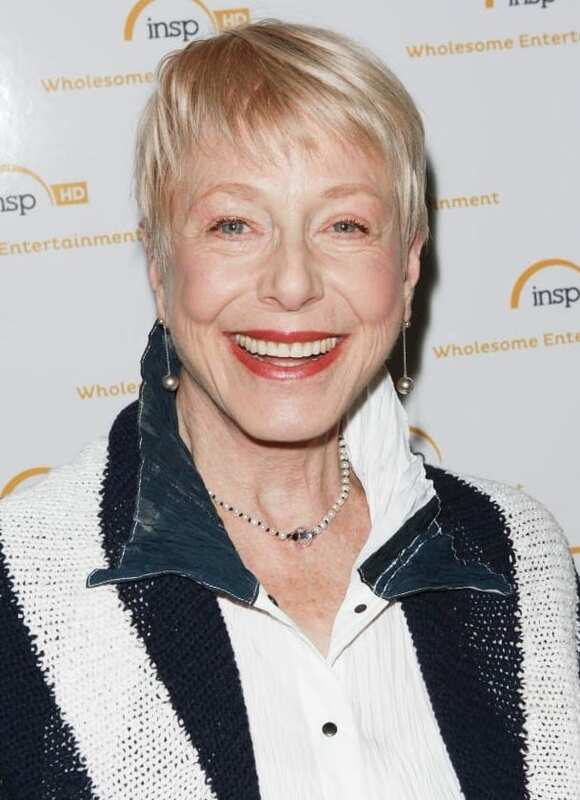 After Prairie she appeared in a number of series including Murder, She Wrote, CHiPs, and The Equalizer. She took a break from acting in 2010 to follow in co-star Alison Arngrim’s footsteps and release her autobiography The Way I See It: A Look Back at My Life on Little House. She will return to acting in the upcoming Uma Thurman comedy The Brits Are Coming.